Sydney Dance Company and Carriageworks announce four up-and-coming Australian choreographers commissioned to create new works for the acclaimed New Breed initiative that supports Australia’s next generation of dance-makers. Co-presented by two of Australia’s most dynamic arts organisations – Carriageworks and Sydney Dance Company – with generous support from The Balnaves Foundation, New Breed 2016 will provide Australian choreographers Rachel Arianne Ogle (Perth), Shian Law (Melbourne), Jesse Scales (Hobart) and Richard Cilli (Perth) with an invaluable opportunity to work with Australia’s finest contemporary dancers on the creation of a newly commissioned dance piece. The four new works created by the New Breed 2016 choreographers will be presented at Sydney’s premier multi-arts precinct, Carriageworks, from 29 November to 10 December 2016. Sydney Dance Company and Carriageworks’ New Breed initiative made its debut in November 2014, supporting five young Australian choreographers through the creation and presentation of unique new dance works. Two sold out seasons in 2014 and 2015 ensued. 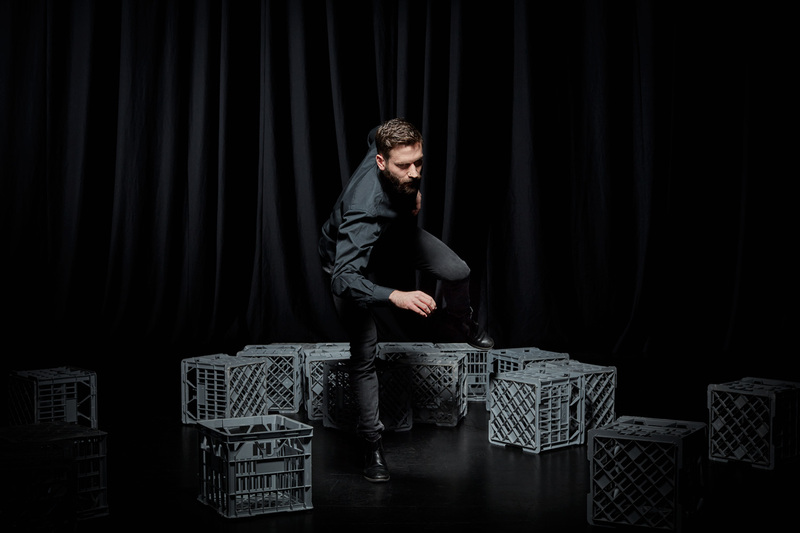 Following the New Breed program, Adelaide-based New Breed 2014 choreographer Gabrielle Nankivell was the recipient of the 2015 Tanja Liedtke Fellowship for her work Wildebeest. Wildebeest will now be part of Sydney Dance Company’s stunning new double bill Untamed, performed alongside Artistic Director Rafael Bonachela’s latest work, Anima. New Breed 2015 premiered to much acclaim in Ludwigshaven, Germany and to meet the demand for tickets in Australia, the Sydney season was extended. The third instalment in the New Breed initiative, delivered during 2016, will see Carriageworks and Sydney Dance Company continue their commitment to the future of Australian contemporary dance, by supporting independent choreographers Rachel Arianne Ogle, and Shian Law, and Sydney Dance Company members Jesse Scales and Richard Cilli. From August until December 2016, these dance makers will benefit from the extensive support from all departments of Australia’s leading contemporary dance company, in readiness for the showcase of their four new works from 29 November to 10 December 2016 at Carriageworks. The New Breed initiative is made possible through generous support from The Balnaves Foundation.